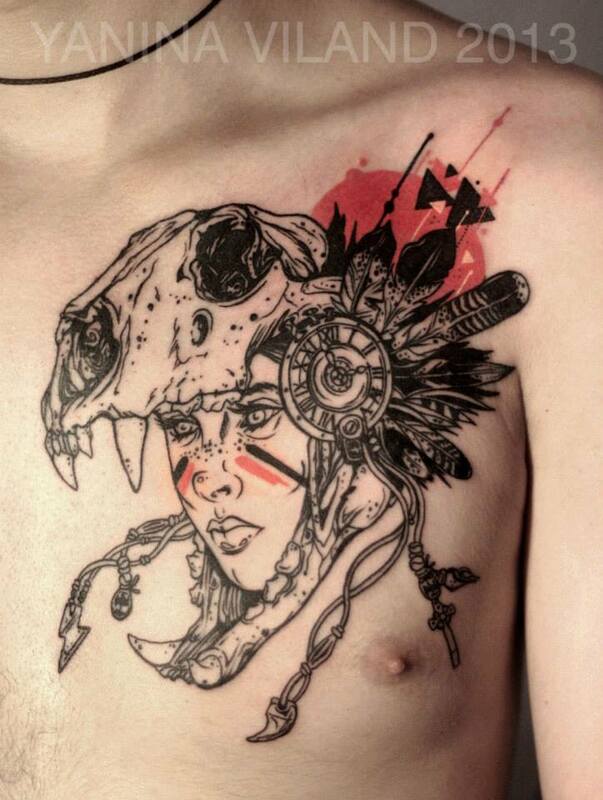 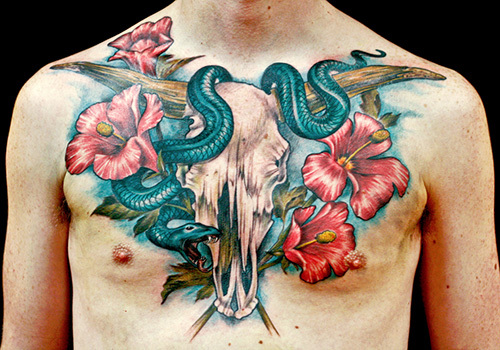 Tattoos and tattoo related imagery have seen a huge rise in popularity over the past few years. 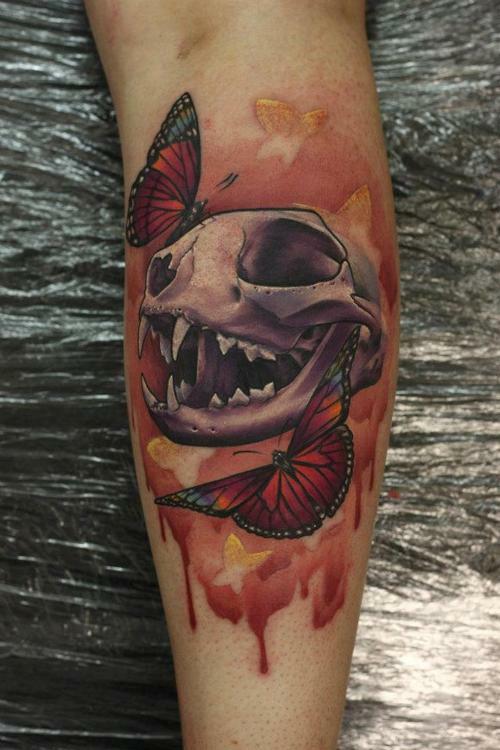 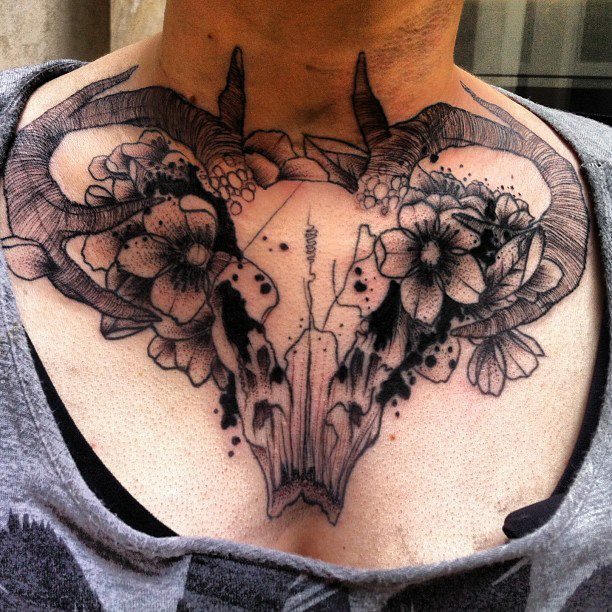 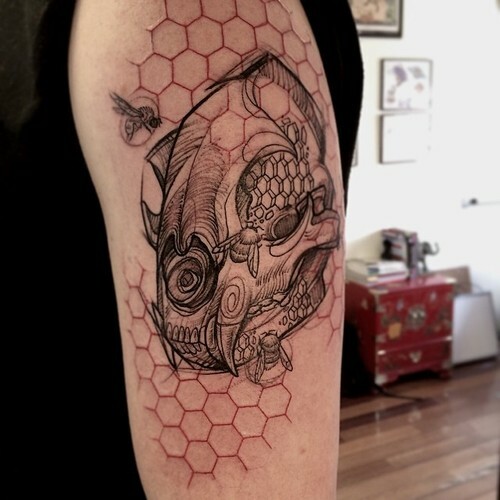 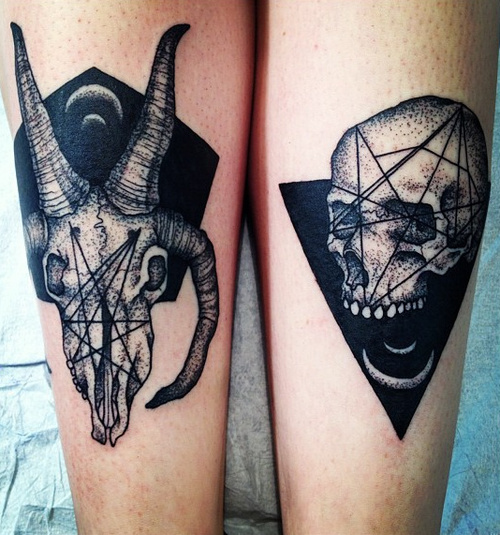 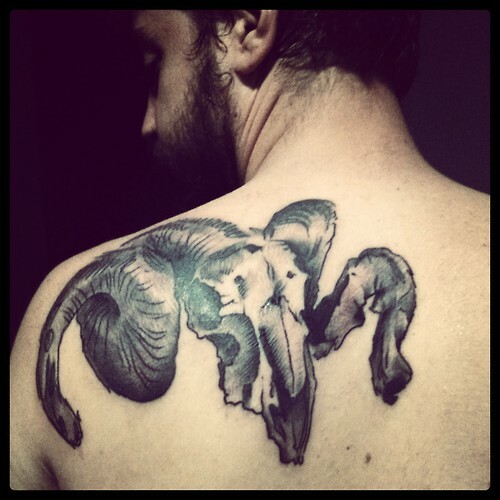 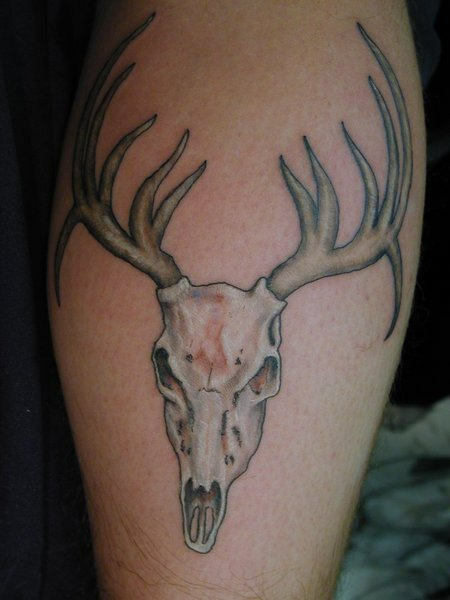 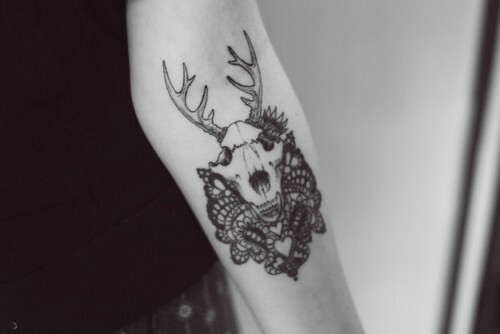 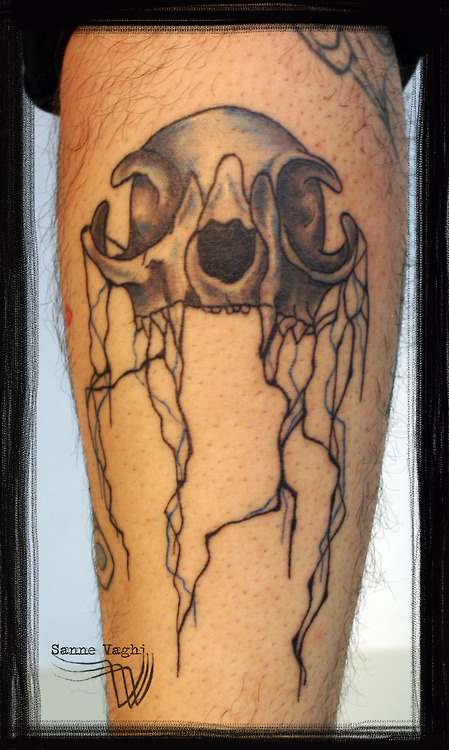 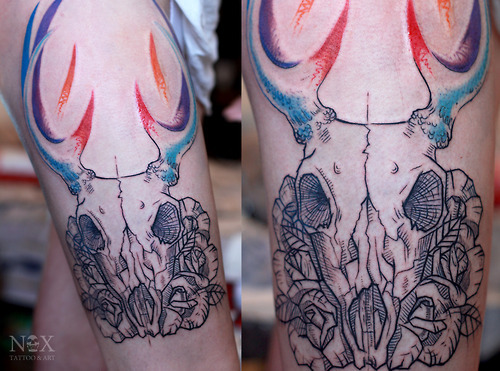 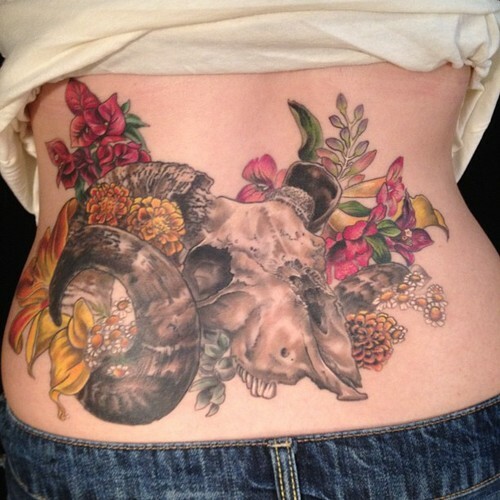 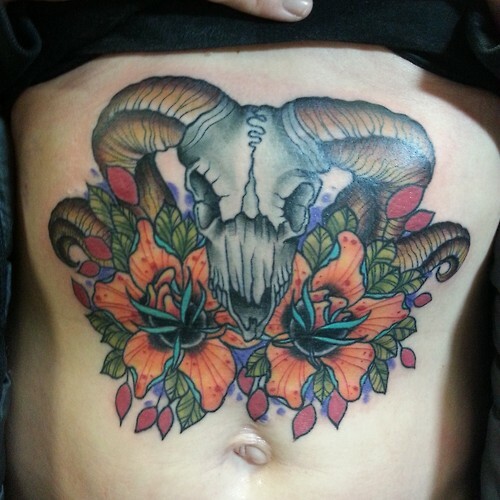 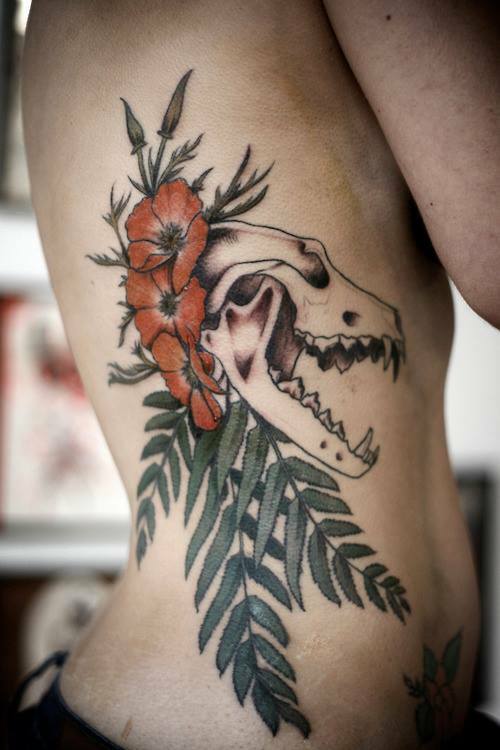 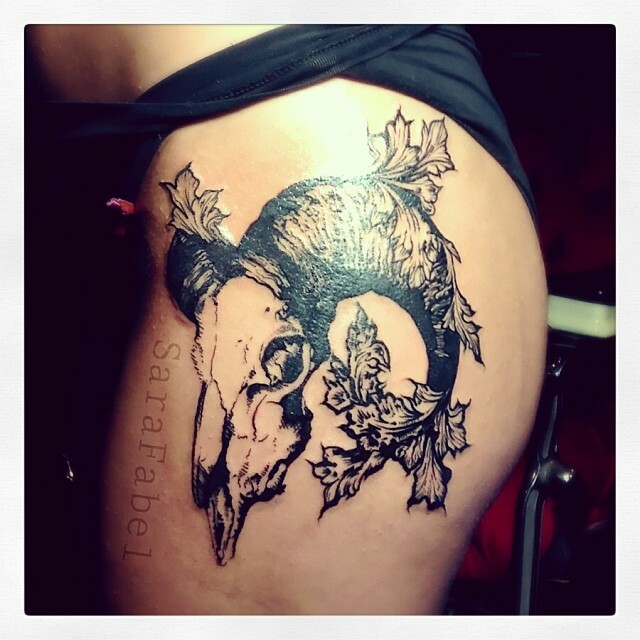 Animal skull tattoos are quite popular among tattoo enthusiasts. 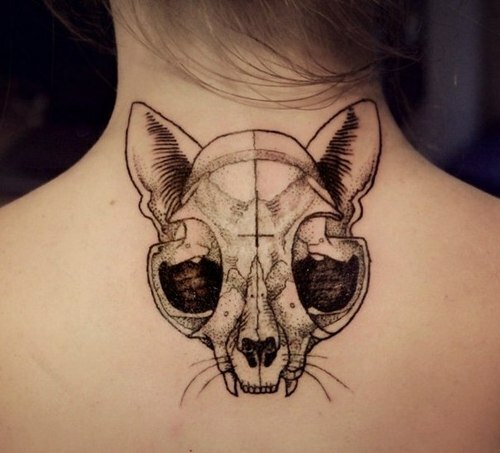 Mankind has been fascinated with the animals since prehistoric times. 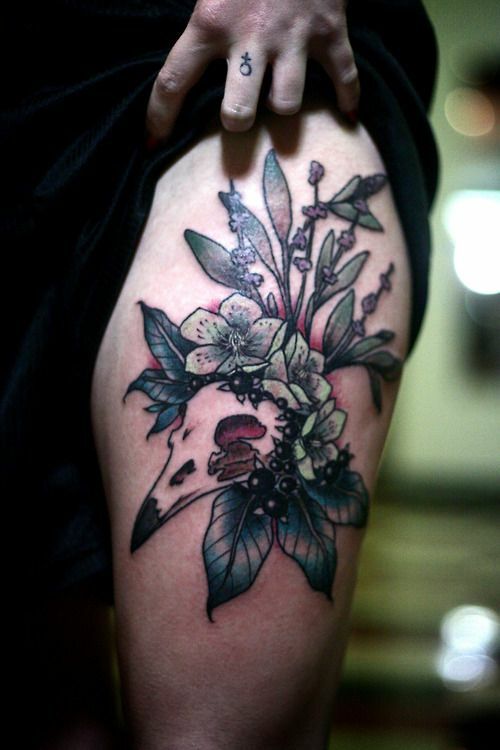 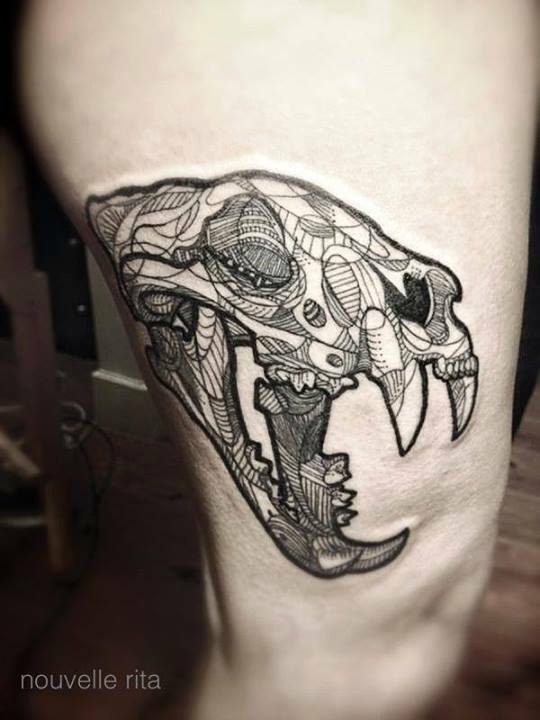 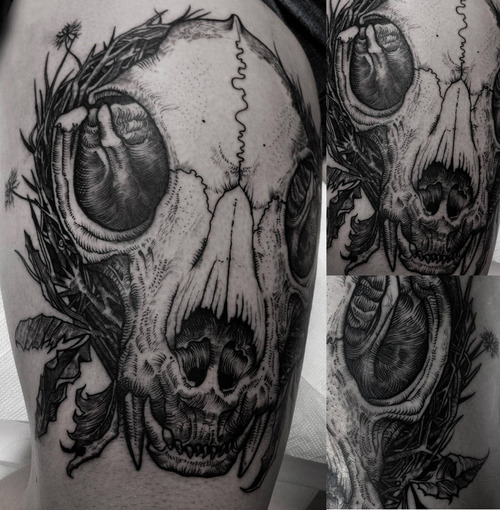 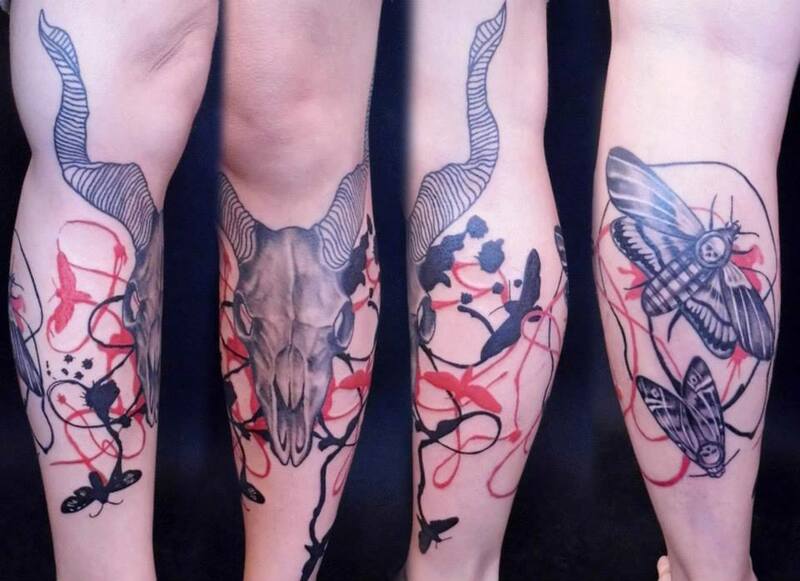 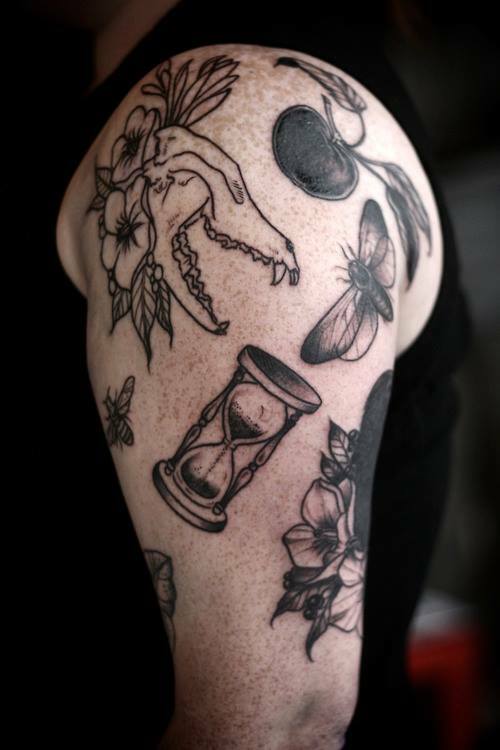 Animal skull tattoo can represent life and death. 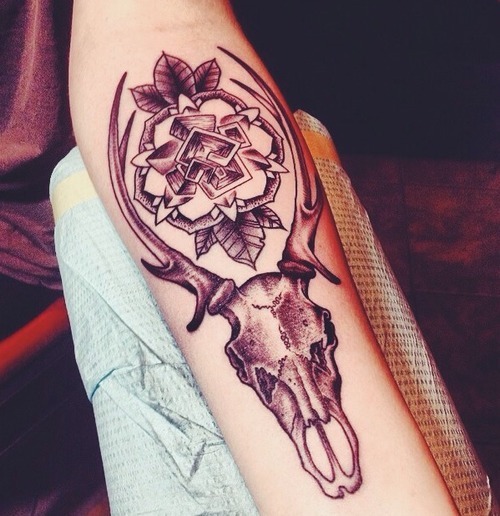 Some believe it represents the spiritual transformation from the physical body into the spiritual body and soul. 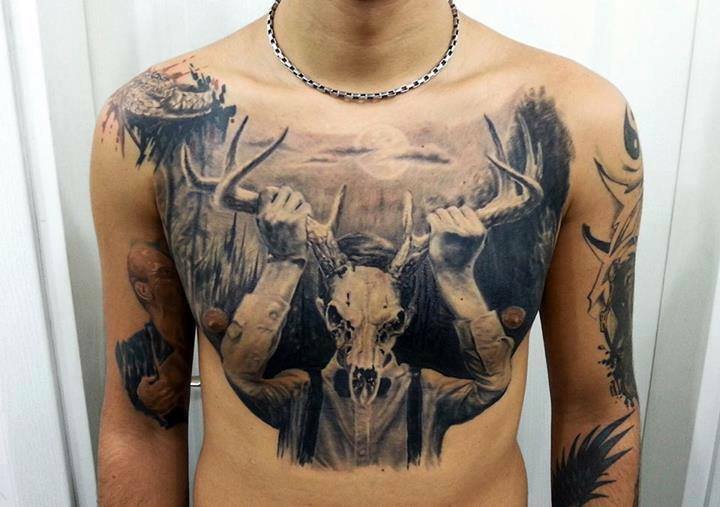 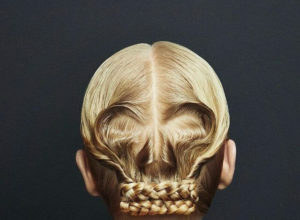 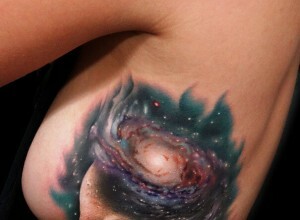 This kind of tattoo can be designed in many different ways. 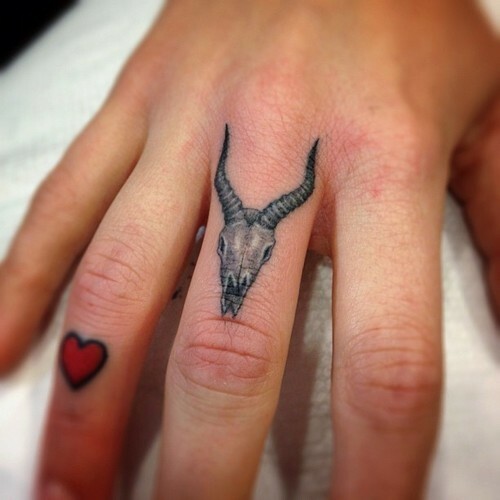 It can also hold symbolic value to the wearer. 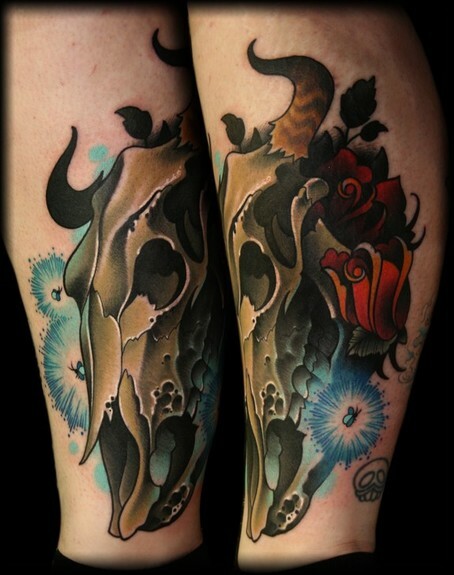 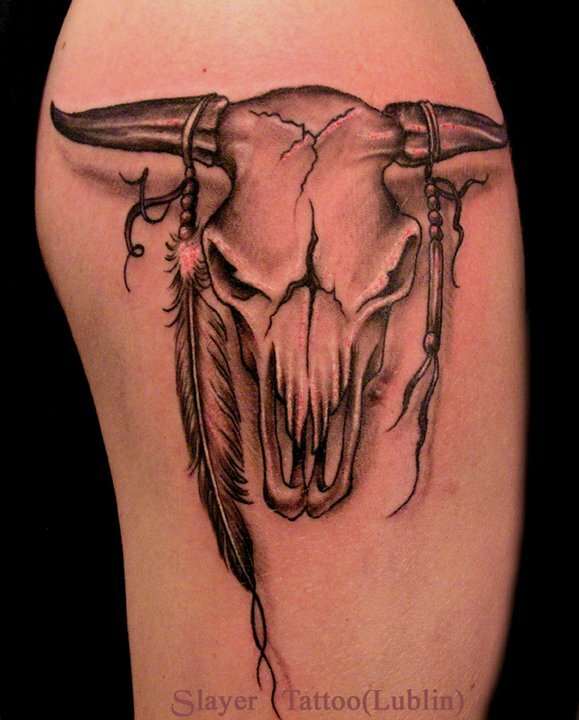 Animal skull tattoo is not a main stream tattoo, but there’s a popularity for the tattoo. 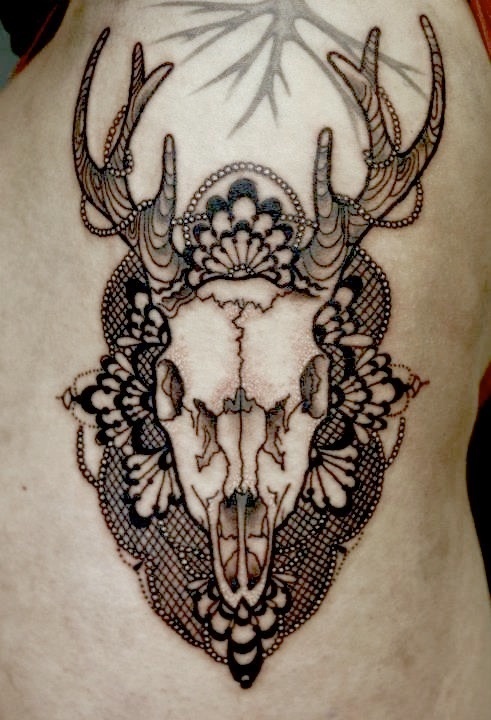 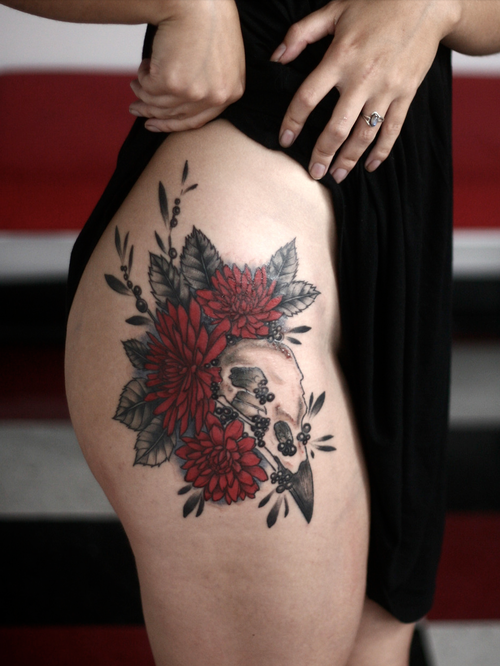 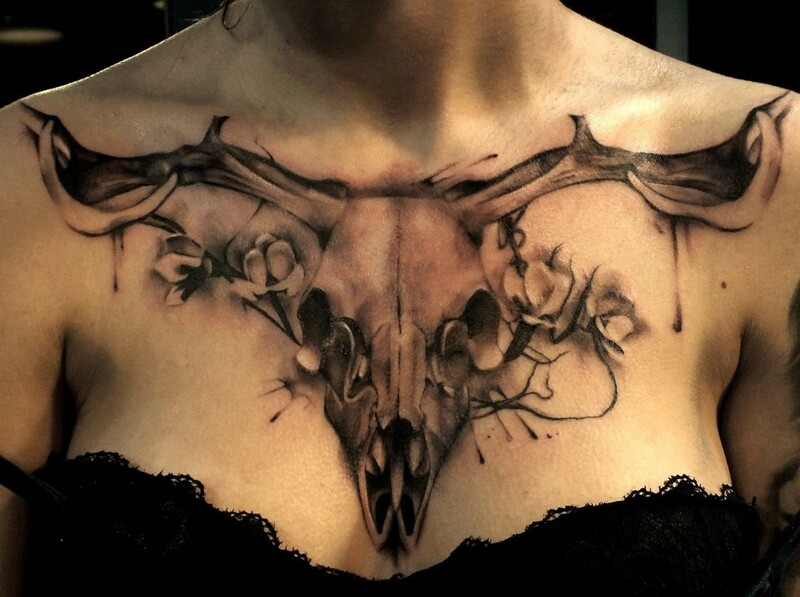 Although the animal skull design is mainly chosen by men, a small percentage of women do wear such a tattoo. 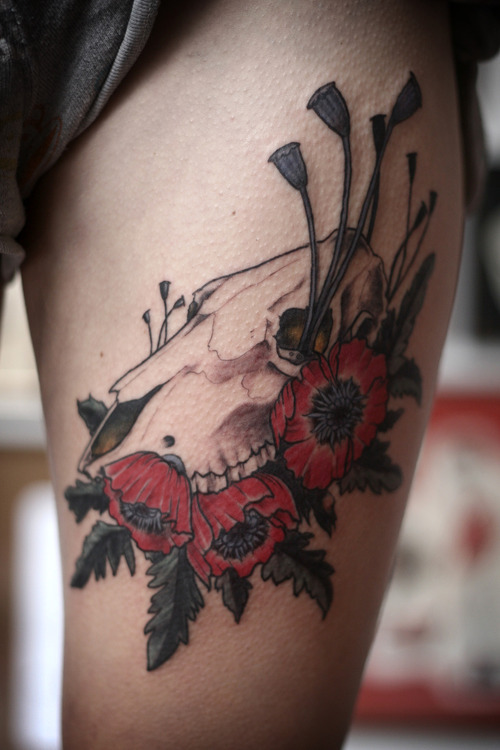 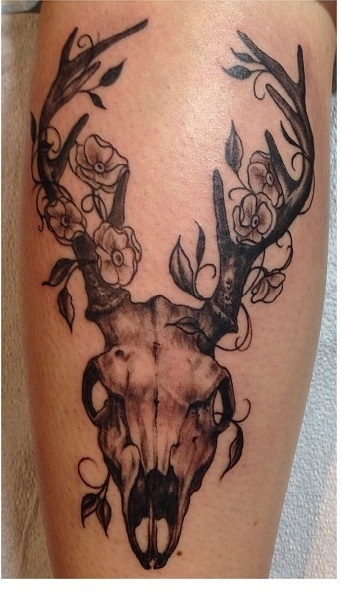 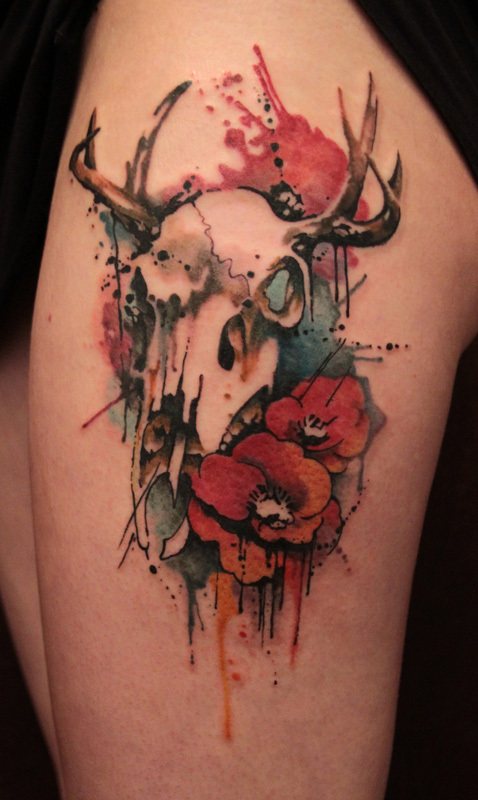 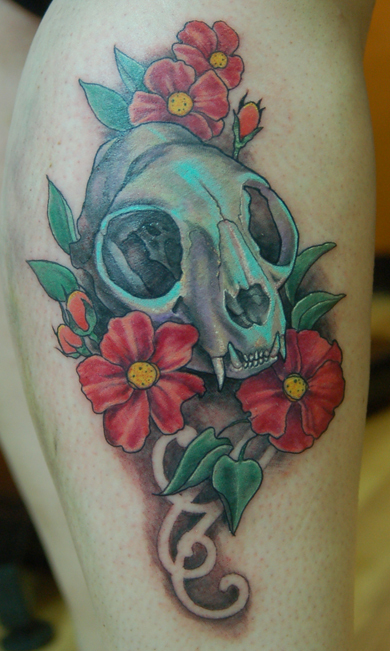 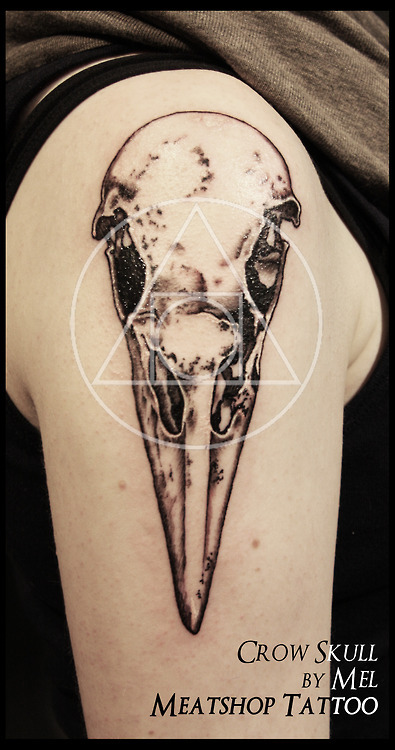 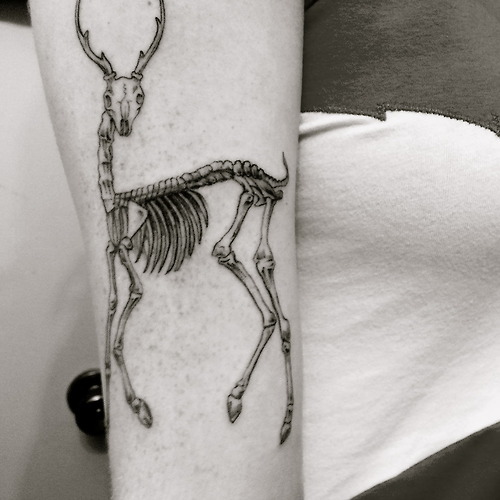 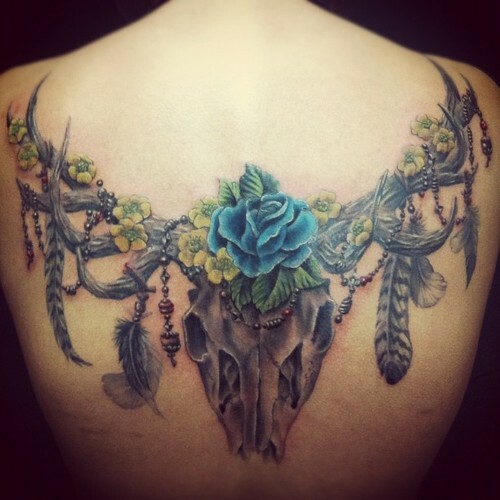 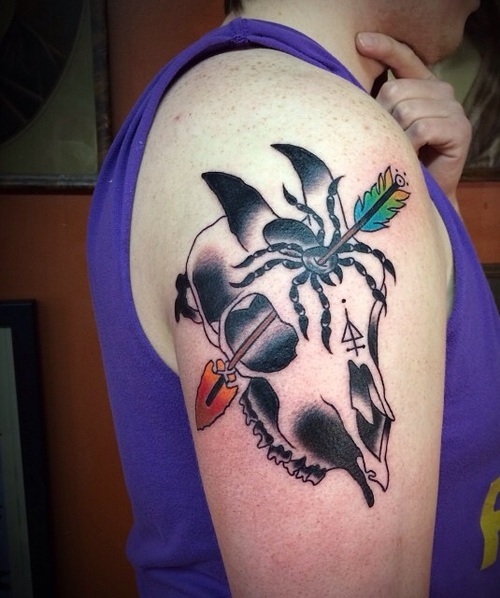 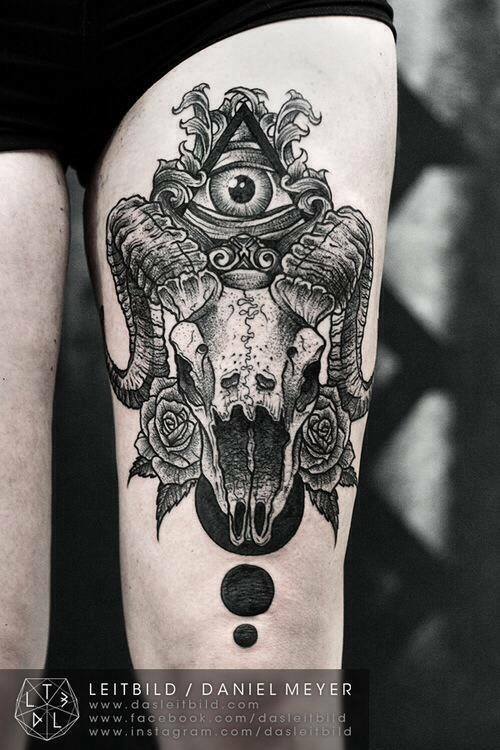 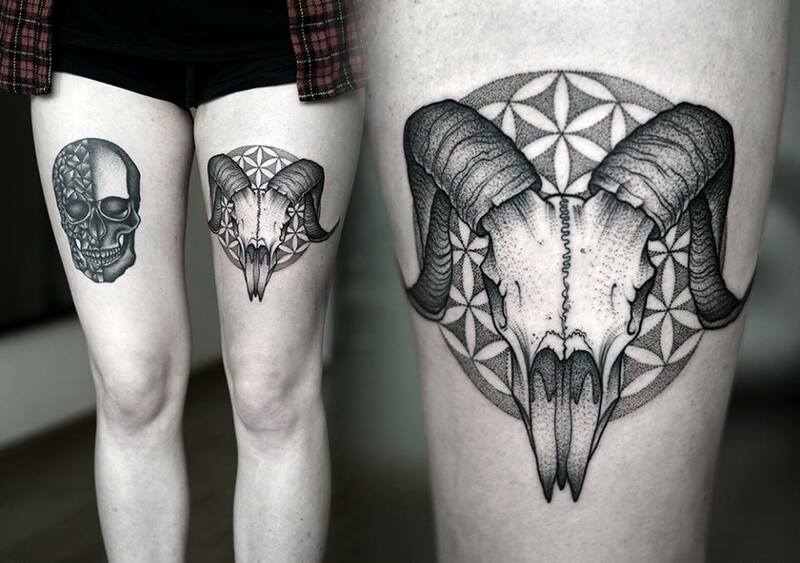 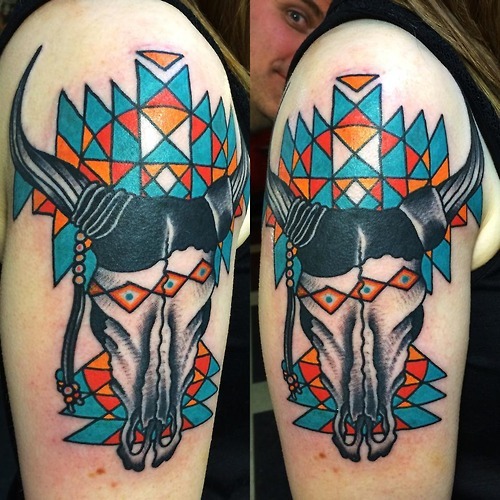 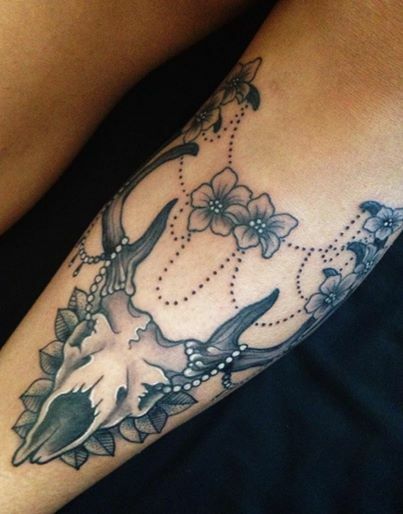 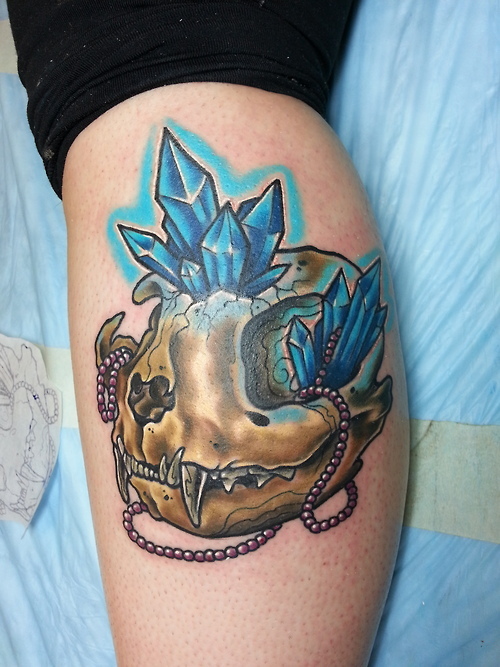 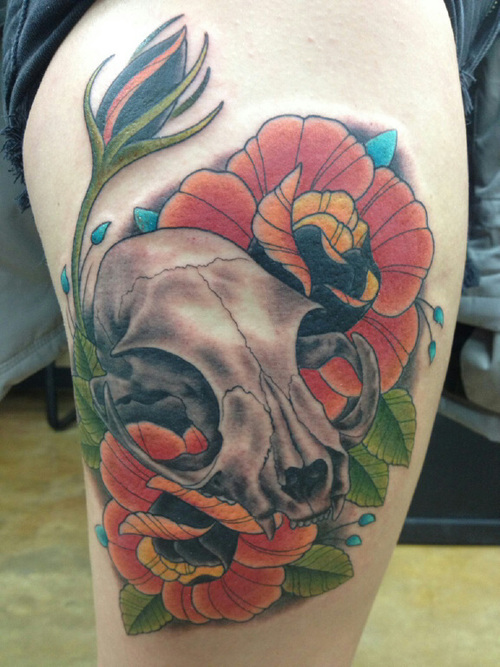 Just like most tattoos, the animal skull can be meaningful to those who wear such a tattoo. 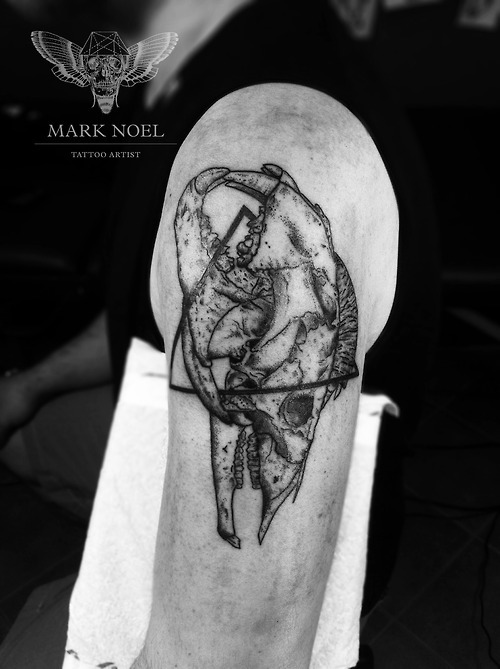 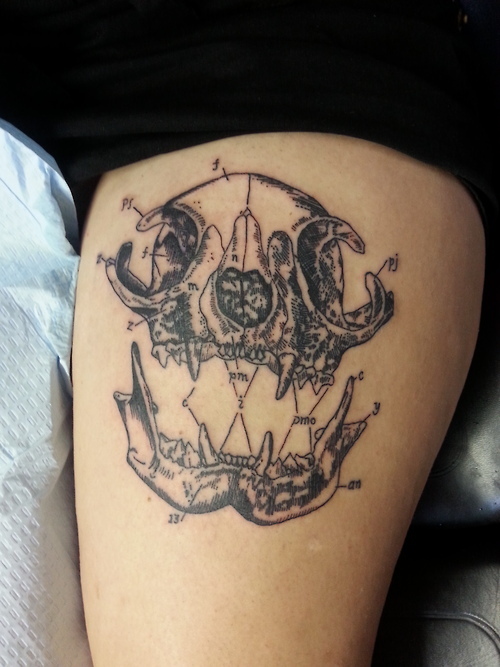 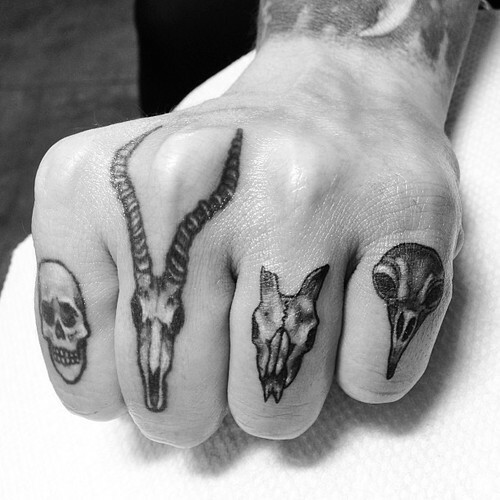 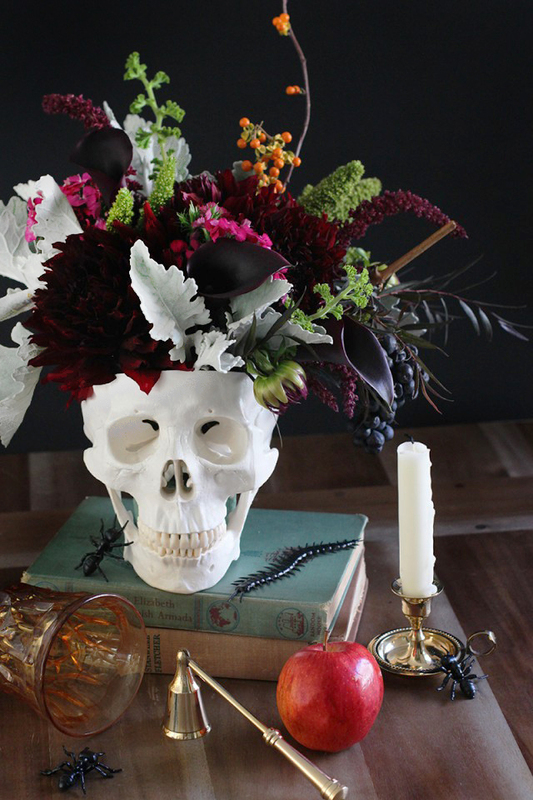 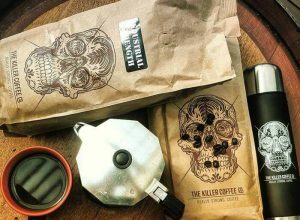 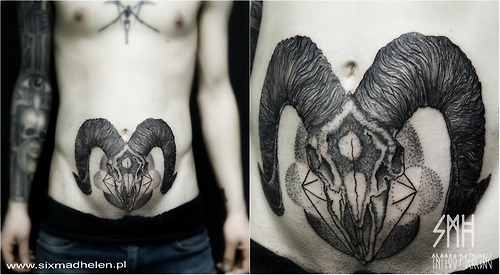 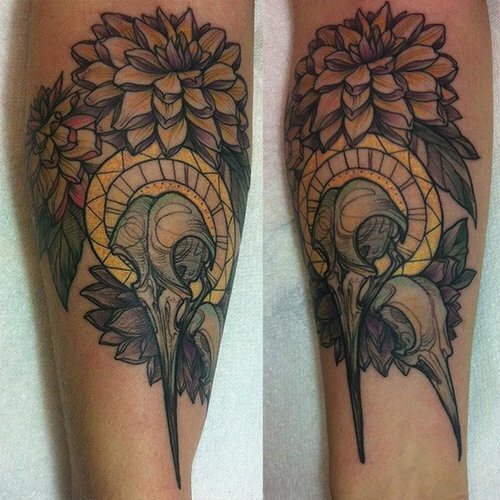 Being tattooed with an animal skull nowadays can take on a completely different meaning altogether. 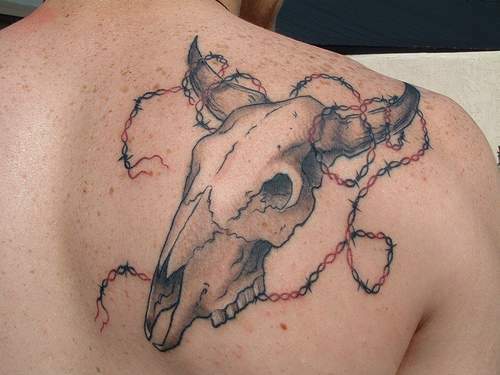 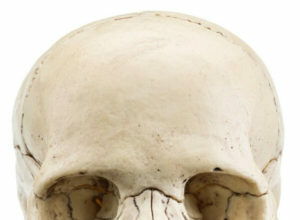 People with skull tattoos have their own reasons and subsequently own meanings for their tattoos. 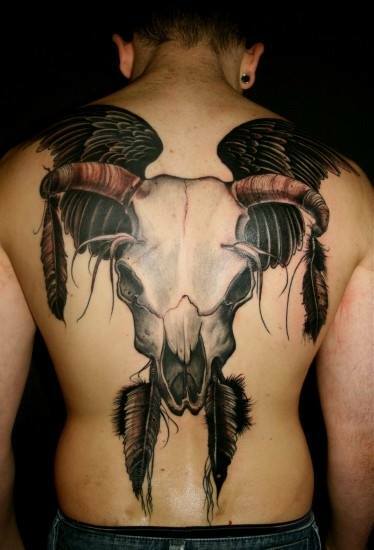 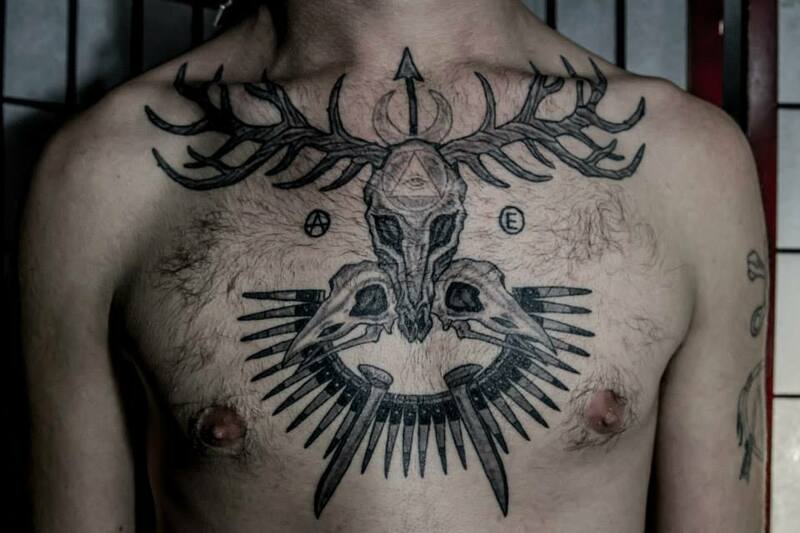 Here is a collection of 60 animal skull tattoo designs including deer, goat, cat, bull, cow and crow skulls. 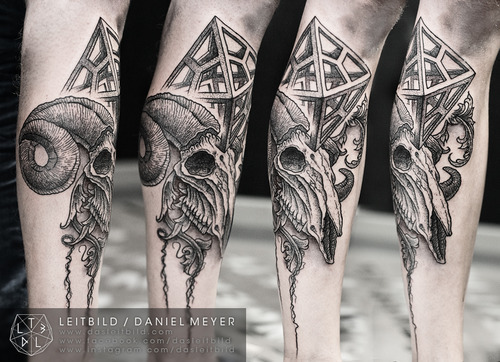 They look very amazing and awesome. 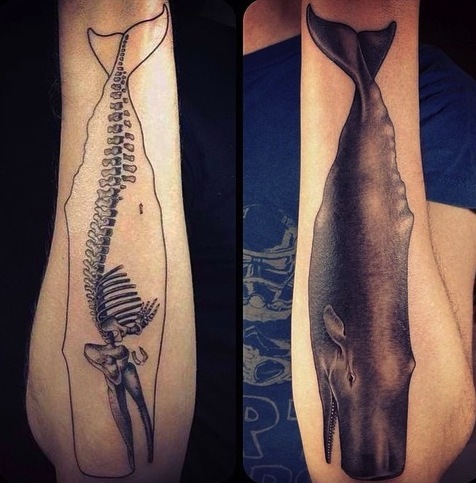 So which one of these tattoo designs would you pick for yourself?